We have a selection of high-quality ex-display homes for sale throughout the Perth metro area, suited to a range of potential buyers and investors. These homes are priced below replacement costs with some offering leaseback guarantee, as well as maintenance issues being taken care of during the display period. As a bonus, some of the display homes for sale have never been lived in and therefore qualify for the first home owners grant. 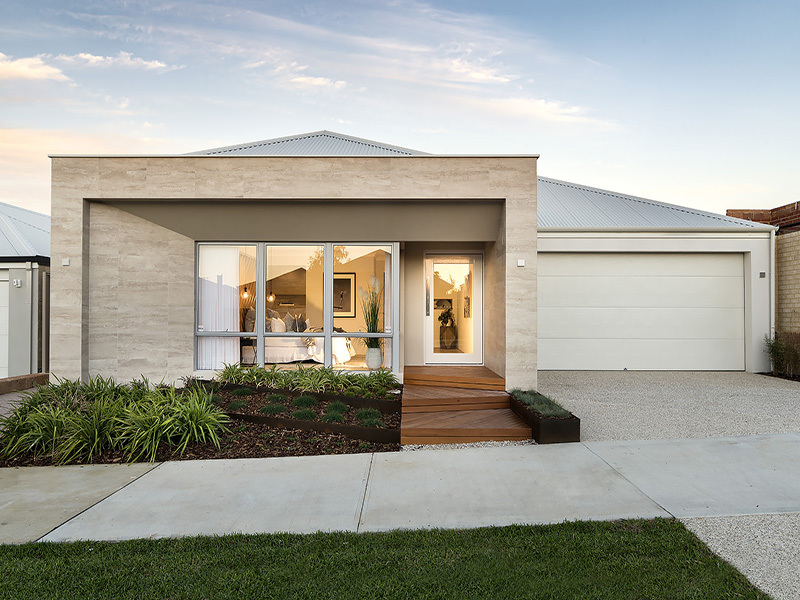 Our Perth display homes that are for sale have a wide range of floorplans and configurations of homes built and designed by a range of brands such as Commodore Homes, Go Homes, Impressions, Perceptions and others who are some of the best in the business. These homes have been designed to suit a modern palette with fresh and innovative features. Some are equipped with home theatres, master bedrooms placed in the quieter part of the home and open plan living spaces. You also have the opportunity to entertain your family and friends on a timber decked outdoor alfresco area surrounded by professionally landscaped exteriors. To view our selection of current display homes for sale, visit our display sales page.